The Gravity Forms Signature Add-On by Approve Me allows you to capture court recognized signatures from users submitting a Gravity Form by either emailing or redirecting the users that recently filled out your form to a unique contract or agreement made specific for that user, requiring them to draw (or type) their electronic signature using a touchscreen device, touch pads or even a mouse. What would you do on the off chance that you found out the contracts you use to run and operate your business were not legally binding? Suppose it is possible that you and your customer were in a courtroom only to figure out that the digital signature utilized on your agreement was not signed with a compliant esignature application. The legal industry is a highly regulated industry that has strict laws and regulations around the electronic signature and digital signature transmission process. How is this Signature Add-On not the same as the Gravity Forms Signature Add-on by Rocket Genius? WordPress Form Plugins like Gravity Forms are totally fabulous! You can make some astonishing and amazing WordPress automations utilizing their feature rich WordPress Forms plugin; However, signing a legally binding contract is NOT Gravity Forms fundamental purpose (it is however, WP E-Signature's SOLE purpose). We have invested years tens of thousands of hours building a platform that holds fast to the strict UETA and ESIGN national and international electronic signature guidelines. Most WordPress contract plugins and signature addons out there are not legally binding not to mention UETA/ESIGN compliant (they don't hold fast to the strict laws and regulations in the document singing industry). These non-compliant (and highly vulnerable) signature add-ons, simply "capture the signature information as it is drawn and then sends this information to your web server where this information is converted into an image file and stored forever on your ftp server." This signature process, exposes you and your clients legal signature on the ftp server where your WordPress website lives. As such, the image file that most signature add-ons create, of your customer's hand drawn legal signature (the same signature which is utilized to purchase a house, apply for a credit card, take out a business loan) is accessible to ANY ftp interloper; putting both you and your signer at high risk for identity theft or fraud. 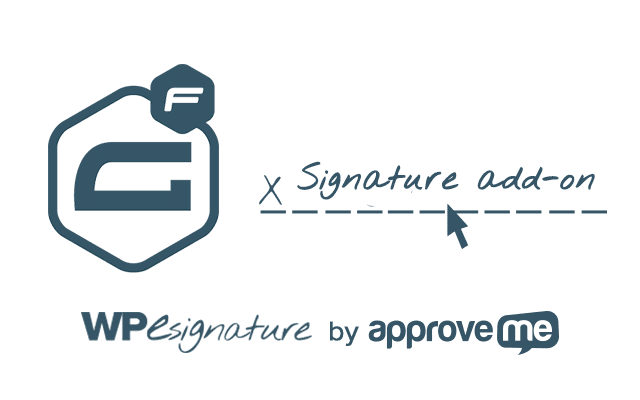 This Signature Plugin by ApproveMe solves the vulnerability by offering an esignature process that is compliant with the very strict UETA/ESIGN regulations. The Gravity Forms Signature Add-On created by Approve Me empowers you to capture a legally binding/court recognized electronic signature from users that submit a Gravity Form. You have the option to either automatically email a custom link to their custom contract or to redirect them immediately so they can add their esignature by either typing or by drawing it with the aid of a trackpad, mouse, tablet or smartphone. 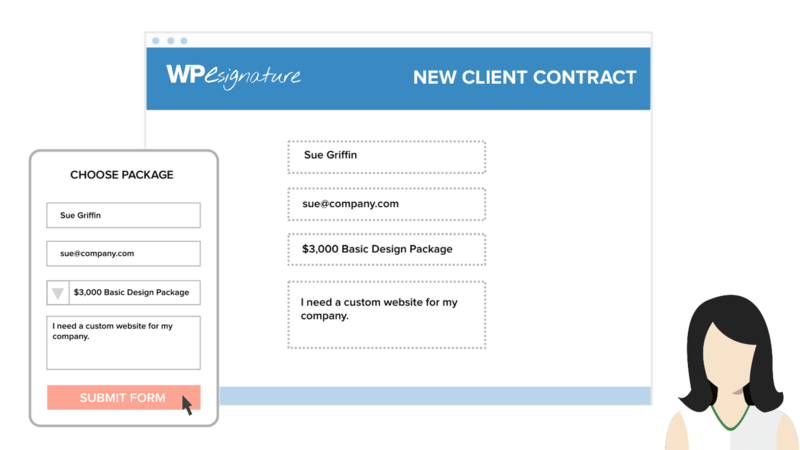 Easily and quickly include court acknowledged contract signing capacities in your very own WordPress site with the aid of this Gravity Forms Add-on and ApproveMe's WP E-Signature. Great news! We are no longer in the era when you had to send your clients to a random third-party esignature site in order for your customers or clients to add their esignature to your photography, consulting, web design or small business contract. The person submitting the form will have no reason to leave your site (minimize your bounce rate with this plugin); neither will they have a reason to install a specific browser add-on, plug-in or extensions just so they can sign your agreement. You have the opportunity to create a legal contract which is customized with values of the recent form submission using ApproveMe’s WP E-Signature in conjunction with this new Gravity Forms Signature Add-On. The Signature Add-On is compatible with every main mobile and desktop browser, including Opera, Chrome, Safari, Firefox, IE, Android, iOS, and WebOS. Apart from the fact that it is exceptionally easy to use, ApproveMe's Gravity Forms WordPress Signature Plugin can consequently embed information that was provided via a Gravity Form into a UETA/ESIGN adherent and court acknowledged contract, making use of your personal WordPress site. Therefore, if your Gravity Form called ‘Web Design Package’ has a dropdown menu, and also has some unique packages, an agreement which contains the package particulars of a request sent by an end-user can easily be created. 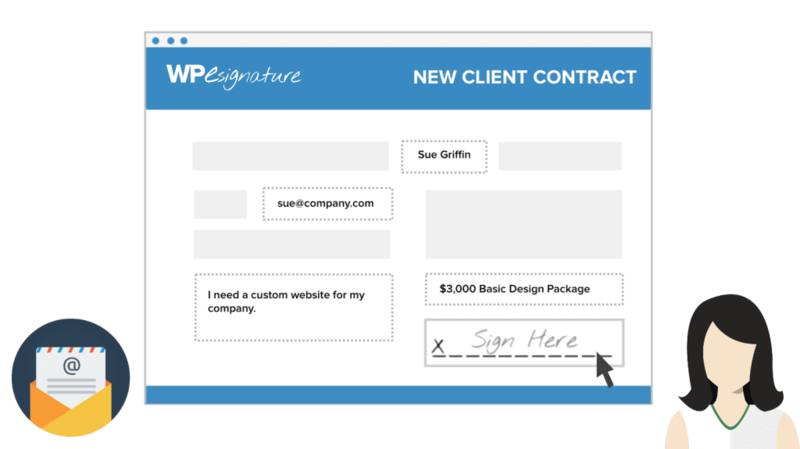 WP E-Signature is exceptionally different than the present signature add-on provided by Gravity Forms because it offers Gravity clients the ability (and influence) to have their own report signing requests that is attached to Gravity Form results and on-interest, triggers legitimate contracts (which are in accordance with the file signing e-signature rules and regulations). From the video above, you can observe how money and time can be saved just by electronically signing contracts for your web design, consulting, photography or freelance business by making use of our Gravity Forms Digital Signature add-on. Immediately once a client enters their information and submits your Gravity Form, you can program the contract to be sent through email or you could program it in such a way that the submitter sees the contract on the next page immediately after submitting the form. This Gravity Forms Digital Signature Add-on will combine the incredibly powerful components of Gravity Forms with the many features of WP E-Signature. With WP E-Signature's Gravity Forms Electronic Signature Add-On, submitted results from your Gravity Forms can easily be inserted into an automatically triggered contract as soon as the client completes the WordPress Form submission process. As soon as the Gravity form is successfully completed by the client, you can make use of this premium E-Signature add-on to redirect them automatically to the WP E- Signature. You can send an email to the user after he/she has successfully completing the Gravity Form. If after submitting your Gravity Form, the Client has yet to sign the custom agreement required of them, you have the option to activate automatic reminder-emails to prompt them to esign. You also have the power to set the rate at which these emails are sent and the termination date of the emails. Got 30 seconds? 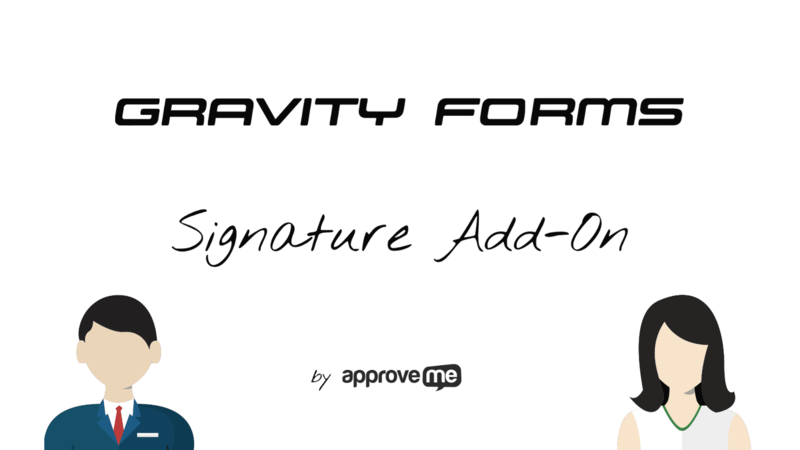 Enter your email and try out the Demo version of ApproveMe’s Gravity Forms Signature Add-On. What make this add-on unique when compared to the Gravity Forms Signature Add-on? The legal industry is highly regulated and have very strict rules and regulations regarding the electronic signature and digital signature transmission process. 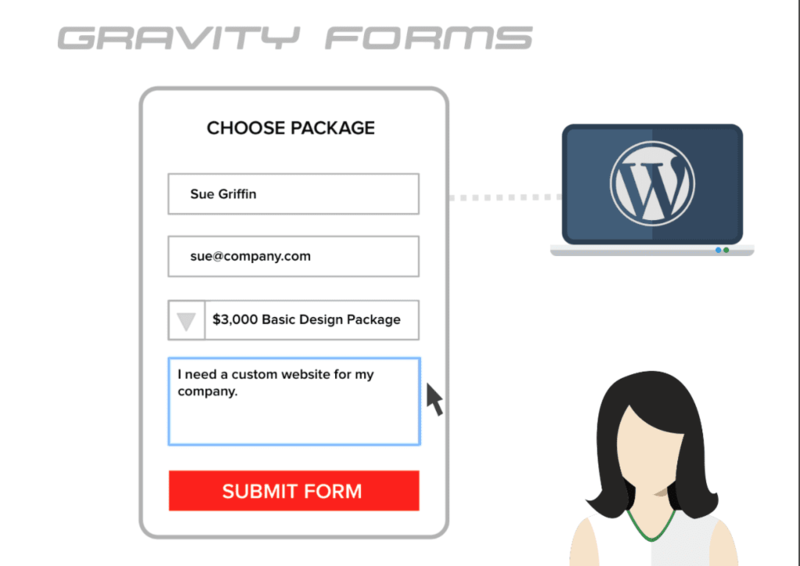 WordPress Form plugins such as Gravity Forms are absolutely phenomenal! You can easily create some astounding and mind blowing WordPress Workflows utilizing their WordPress Forms plugin; but, signing a legally binding and signature compliant contract is NOT Gravity Forms fundamental concern (it is WP E-Signature's main focus). We have invested years in creating a proprietary esignature system that follows the strict ESIGN and UETA national and worldwide rules for signing documents. Most WordPress contract plugins and signature add-ons available out there are not legitimate, not to mention UETA/ESIGN compliant (nor do they adhere to the strict laws and regulations of the document singing industry). These older non-compliant plugins simply capture signature data as it is drawn and relays the data to your web server where this data is converted into an image file and saved on a server (which is often times shared with hundreds of other websites unbeknownst to the site owners knowledge). These non-compliant methods expose you and your signer’s legitimate signature on the ftp server where your WordPress site is hosted. In other words, these images of your customer's hand drawn signature (the same signature used to apply for a credit cards, apply for a loan, buy a house, etc) is accessible to any ftp intruder; thereby increasing the chances of you and your signer’s identity being stolen. WP E-Signature by ApproveMe centers all attention on lawfully recognized transmission of electronic signatures on contracts (utilizing UETA & ESIGN compliant methods). No monthly fees; therefore, your site can be used to sign contracts. It is by a long way the most adaptable document singing app designed for WordPress. ApproveMe's WordPress Contract Plugin WP E-Signature adheres to the strictest digital and electronic signature rules by encoding, storing and securing your information in a manner that is nearly very hard to recover from a database not to mention contract manipulation. In the event that a contract gets challenged in a court, you can be rest assured that both you and your signer are protected by the ApproveMe verified seal. In case you need a very custom signature automation workflow or just more awesome features WP E-Signature, has you covered! There are many free add-ons available to business license holders. We felt it would be dumb to offer such a fantastic electronic signature plugin but charge for each and every add-on… so instead we chose to give them away for free to all of our business license holders. Our WordPress Contract Plugin is by far the most straightforward approach to generate a court recognized Gravity Forms Approval proposal into your WordPress site. Gravity Forms Signature not working. Help! In some cases, users may find that our Gravity Form Signature Add-On available at WordPress.org is not living up to their expectation. Maybe you are having some challenges getting started, it is most likely as a result of a few known factors. Do you possess a legitimate ApproveMe Business License? The Gravity Forms Signature Add-On by ApproveMe is an upgraded Add-On and is accessible to Business License holders only. Gravity Forms is a premium featured upgraded drag-drop email notifying directory, lead capturing and creating, conditional logic wielding, WordPress Forms plugin that provides the capacity to make WordPress posts from front-end facilitated structures. If you discover that the contract which you make use of for your business operation is not legal, what would be your reaction? Consider your client relationship and the amount of effort invested into the project. Imagine that you and your customer were in a court and then you discovered the digital signature on your contract was not signed with a recognize E-signature application? WordPress plugins for generating forms such as ninja forms, Gravity Forms etc are totally awesome! As a matter of fact, we even make use of them on our site. Be that as it may, signing a legitimate, court acknowledged contract isn’t their main priority (it is on the other hand, WP E-Signature's ENTIRE core interest). The most recent signature add-on by Approve Me is the connection between having a UETA/ESIGN adherent plug-in and a form generating plugin that is domiciled on your WordPress site. The Gravity Forms Signature Add-On by Approve Me is activated at whatever points a selected Gravity Form is finished. This implies that you likewise transfer client information from the gravity form into another contract that will either be sent by mail to the client or showed promptly after they submit the form. In case a potential customer requests Proposal Form, provides necessary data, picks a preferred bundle and submits the request, they will either be immediately redirected to their personal web design proposal or a mail with personalized link will be sent in order to obtain their signature. Suppose you're a photographer and you have to computerize the accumulation of your model forms when another client requests a photoshoot. You could just direct your clients to a Gravity Form on your site, where they will supply their data, choose their fancied photograph shoot. When they are true with this, they will be diverted to your model discharge form before affirming their photoshoot. With reminder messages for signing being automated, there is no more need for you to keep running after your clients to get their signature; hence an automated email will do that for you until the customer supplies the signature. If you run a staffing firm and there is a need to obtain the legitimate signature of employees on a time sheet, it can be easily done. Your employees will just have to supply information as regards days and times which they worked. After form submission, they will have to be redirected to supply their legitimate signature on the time sheet. 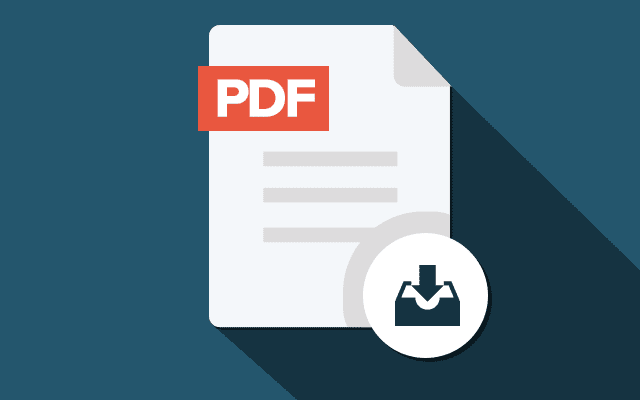 In a situation where you have our Dropbox Sync add-on installed, a PDF of this understanding can be matched up consequently into your own Dropbox account; without you not having to do anything. That is how simple it s to obtain legitimate court recognized contract from clients with the aid of ApproveMe's WP E-Signature and Easy Digital Downloads. If you require any further clarification, do not hesitate to reach out to us via email at curious@approveme.com. We are real human beings and we would love to hear what you have to tell us.